Following on from its debut at the Rolex Swan Cup and Monaco Yacht Show earlier this year in September, Nautor's Swan is pleased to announce the sale of the first Swan 95. A semi-raised saloon version, the 95 S is already in build and will leave Nautor's yard in Pietarsaari in June 2017. The sleek Swan 95, with its new hull lines, twin rudders and contemporary interior is the perfect yacht for those looking for the ideal combination of performance and style. 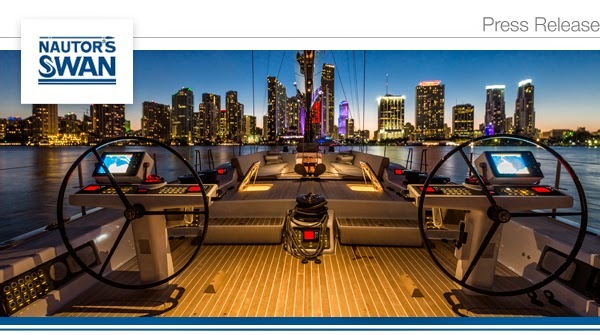 ‘It’s been a very positive year for Nautor's Swan with the launch of several new models and a full order book. 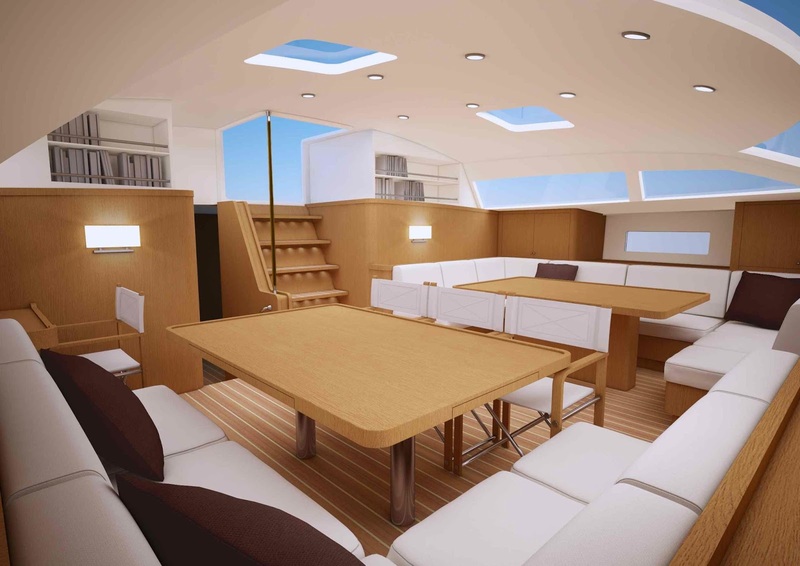 The Swan 95 has been very well received and the first sale confirms this. I am confident the momentum will continue throughout 2015, in conjuction with our international calendar of events organised by ClubSwan, including the second edition of the Rolex Swan Cup Caribbean in March," said Commercial Director, Luca Lucheschi. 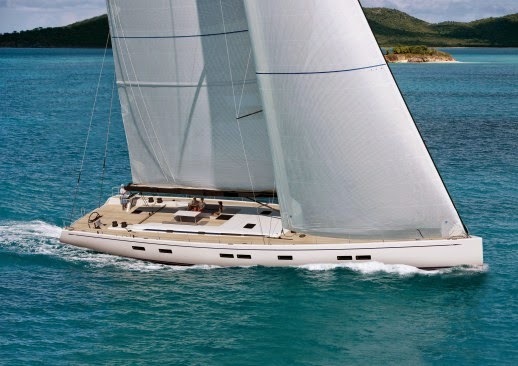 The Finnish yacht builder Nautor’s Swan will celebrate half a century of heritage in 2016, is recognised as the market leader in sailing and recently announced the sale of four Swan 115 yachts, the new flagship of the SwanLine which ranges from 53 to 115 feet.